HICKORY, NC (September 22, 2017) – Transportation Insight, a multi-modal Enterprise Logistics Provider is a leading 3PL & Cold Storage Provider, according to Food Logistics magazine. 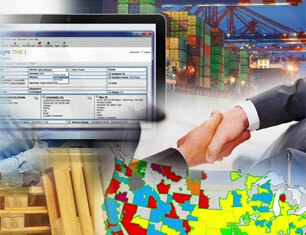 Transportation Insight was selected for the breadth and depth of its portfolio of services, encompassing robust technology, big data solutions, supply chain analytics and proprietary continuous improvement methodologies that drive supply chain optimization to reduce cycle times, improve inventory turns and minimize landed cost. This is Transportation Insight’s fifth consecutive appearance on this prestigious list. With many leading food and beverage companies represented among Transportation Insight’s 1,500 clients, the Enterprise Logistics Provider brings supply chain expertise that helps businesses deliver superior customer service while increasing productivity and bottom line profits. 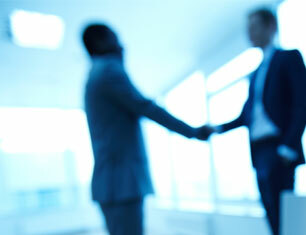 Clients gain a sustained competitive edge from increased efficiencies that drive savings. Transportation Insight’s service offering supports clients to reduce freight expenses as a percentage of sales, facilitates faster delivery of products to store shelves and increases fuel efficiency with optimized transportation networks. The lead logistics provider’s recognition as a U.S. Environmental Protection Agency SmartWay® Excellence Awardee validates Transportation Insight’s ability to help clients architect sustainable solutions that reduce vehicle miles, energy usage and air pollution emissions. With the enhancement of its parcel platform to include robust audit, optimization and advanced analytical capabilities, Transportation Insight gives clients a Tier One solution across all transportation modes for optimal performance and bottom line improvements. 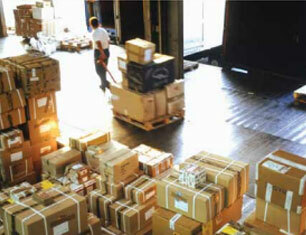 The company has earned a reputation for excellence as a lead logistics provider serving companies throughout the world. Transportation Insight offers a Co-managed Logistics® approach that coaches, teaches and trains clients’ supply chain teams to drive value and excellence throughout the end-to-end supply chain. Working as an extension of a client’s team, the Enterprise Logistics Provider acts as a business strategist that evaluates current state and future directives to build an environment of operational process efficiencies and continuous improvements. Logistics experts support clients in their day-to-day business while looking for opportunities to reduce cost-to-serve and improve customer satisfaction. As mergers and acquisitions are consistently occurring in the industry, businesses need third-party partners to help them reconcile their supply chain network of facilities, modes and partners to eliminate waste and reduce risk. Transportation Insight’s Extended LEAN methodology married with advanced supply chain analytics empowers clients to uncover areas for improvement, rationalize their supply chain network for optimal performance and better understand logistics costs by product type, customer and mode. 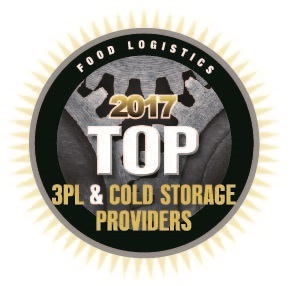 To help logistics professionals know who they can turn to for help in temperature-controlled transport issues, Food Logistics offers its annual Top 3PL & Cold Storage Providers, as an up-to-date list of providers with a summary of their capabilities. Transportation and logistics in the food supply chain, especially perishables, requires a commitment on the part of 3PLs and cold storage providers to continually invest in their own operations to meet the needs of their customers’ operations. 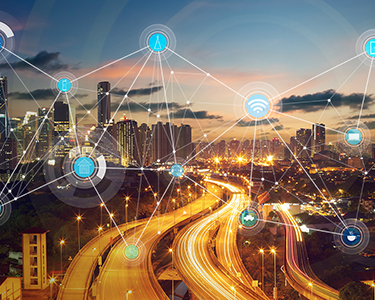 This list provides a handy resource to transportation decision makers, giving them a snapshot of the capabilities of these companies and the geographic region(s) they serve.